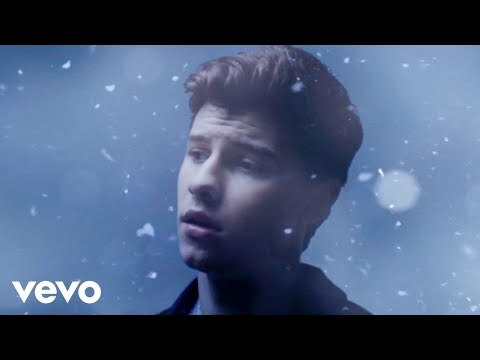 Shawn Mendes and Camila Cabello’s emotional collaboration, “I Know What You Did Last Summer,” has been given the Ryan Pallotta treatment! The video features the singers walking through wind, rain and snow towards one another. It’s a wash with blue lighting, matching the song’s emotional theme of a doomed relationship; “The picture’s on her phone, she’s not coming home / I know what you did last summer, just lie to me there’s no other,” they sing. Ryan has previously directed music videos for Tori Kelly, Ariana Grande and Nick Jonas, amongst others. His latest sets a moody scene, matching up perfectly with the dramatic duet. “I Know What You Did Last Summer” is taken from Mendes’ new release Handwritten Revisited which is out now.